The Temple District is the southwestern district of the Imperial City. 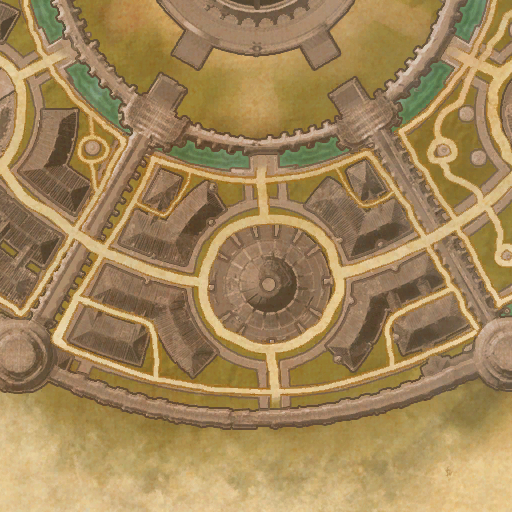 It contains the Imperial City Temple, the epicenter of the Soulburst. 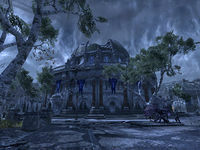 Temple District Objective: Save captured clergy from torture by Molag Bal's minions. The Temple District capture point is located on the bridge to the inaccessible Imperial Palace, in the north of the district. The Temple Sewer Entrance is on the southern side of the district, along the outer wall. It provides access to the Irrigation Tunnels section of the Imperial Sewers. 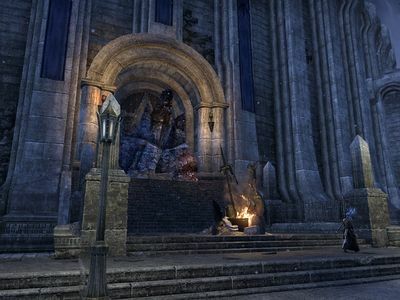 The Temple District also appeared in Oblivion.